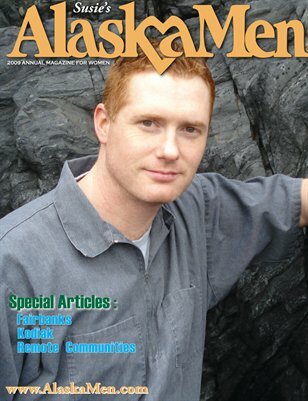 AlaskaMen is a full color coffee table issue featuring single men seeking their sweetheart. Men are nominated to appear in the magazine by their families, businesses, and friends. AlaskaMen is a niche matchmaking magazine known worldwide.